This weekend event features lectures on the history and life activities of the French Colonial period in the Mississippi Valley and Illinois country. 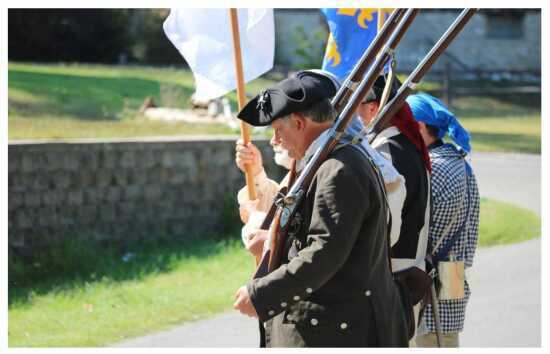 Re-enactors will be present to demonstrate and talk about French Colonial and militia life. On Saturday afternoon, attend a public heritage auction of discovered 'desirables' – memorabilia, collectibles, 'accoutrements', utensils, and 'watch'a-may-call-its'. This will be a fully packed weekend of lectures, children’s activities, and camaraderie with plenty of places to stay and things to see.